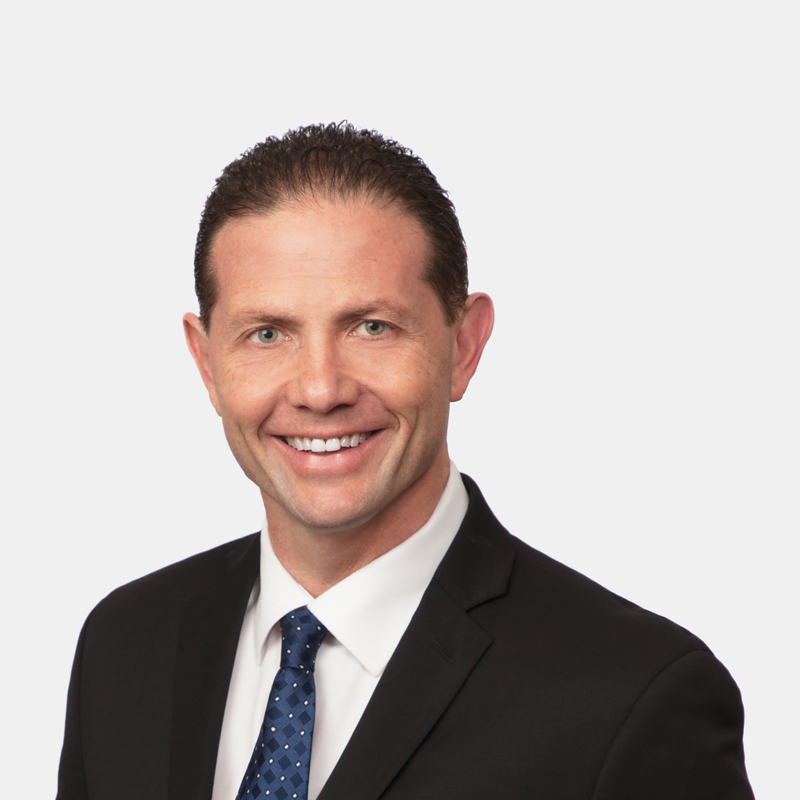 Adept at navigating complex labor and employment matters, Scott Silverman is noted by Chambers USA for being "expeditious" and "excellent at providing all points of view." His range of experience includes representation of employers in administrative proceedings, federal and state court litigation, and arbitrations. Although he has worked on a variety of labor and employment issues throughout his career, Scott's practice has emphasized labor management relations, employment discrimination, non-compete/trade secret, wage and hour, and retaliation claims. Complementing his litigation practice, he advises employers on day-to-day matters, and drafts manuals and contracts for his clients. Board Certified by The Florida Bar in Labor and Employment Law, Scott frequently lectures and publishes articles on current developments in labor and employment law. In addition to Chambers USA, numerous leading industry publications have ranked Scott as a top lawyer in Florida, including The Best Lawyers in America, Super Lawyers Magazine, Florida Monthly, and Tampa Bay Magazine. Represented the client in an age discrimination matter before the U.S. District Court for Southern District of Florida and the Eleventh Circuit Court of Appeals. Morris v. Arizona Beverage Co., 2008 WL 5203697 (S.D. Fla. December 9, 2008); 126 Fed. Appx. 941 (11th Cir. 2005); Represented the client in state court litigation for alleged workers' compensation retaliation. Represented the client in collective bargaining negotiations and grievance proceedings. Represented the client in grievance and arbitration proceedings. Represented the client in NLRB election proceedings and contract negotiations. Represented the client before the National Labor Relations Board in election and unfair labor practice proceedings. Represented the client before the National Labor Relations Board in compliance proceedings. Represented the client in multi-plaintiff employment discrimination and retaliation action brought in the U.S. District Court for the Middle District of Florida. Represented the client to enforce a non-compete agreement in Polk County Circuit Court, Florida. Represented the client in a non-compete and trade secrets matter in Orange County Circuit Court, Florida. Represented the client in an overtime collective action brought in the U.S. District Court for the Middle District of Florida. Represented client in defense of class action litigation for alleged minimum wage violations in Hillsborough County state court.